A house where pests have wormed their way into is extremely dangerous to not only your family, but also your home. You must take action immediately to minimize the damage. Anchor Pest Control has a proven pest remediation service, doing our part to safeguard the health and safety of your home and family. 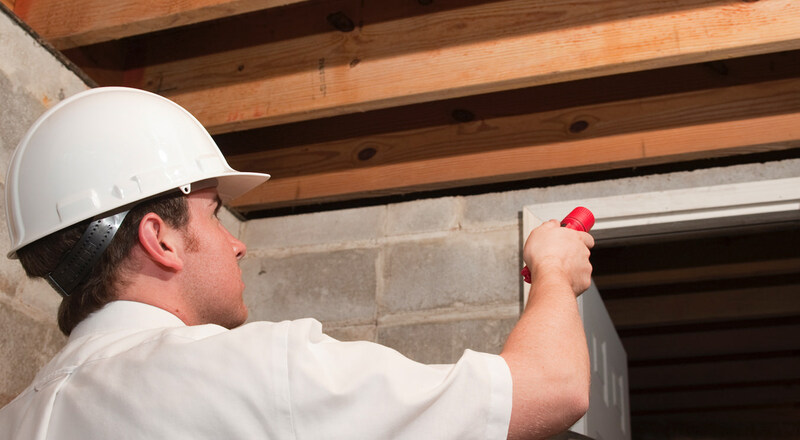 Our goal is to eliminate pests from all homes, one New Brunswick neighborhood at a time. We have the right control service for termites, bed bugs, roaches, mice, rats, etc. Ranging from pest removal services to an annual pest control program, our services are tailored to meet all your needs. For a complimentary pest identification, damage evaluation, and/or a free pest consultation give us a call today. As a testament to the knowledge, attention to detail, and dedication of our highly skilled team, we have exceptional client referrals and lifetime customers. Give us a call to see why we’re rated a leader for home pest control in New Brunswick, New Jersey. Are you a landlord to Rutgers students? Give us a call to learn more about our preventative and maintenance contracts. We can be on standby for your renters, so you don’t have to. Our services can be provided monthly, quarterly or a 6 month plan, each including preventive maintenance on all non-wood destroying insects and excludes bed bugs. This includes treating the inside and outside of your home as well as a complete pest inspection. All warranties apply only while the contract is active.